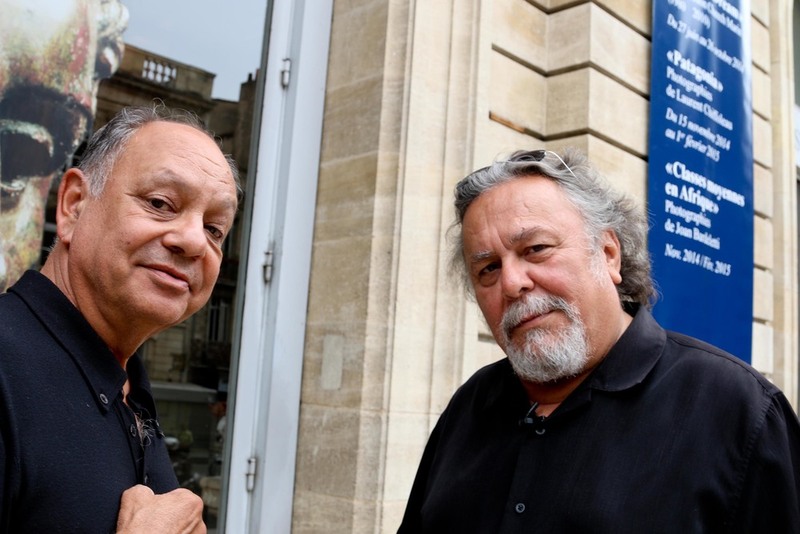 The Musée d’Aquitaine in Bordeaux chose to exhibit the private collection of Richard Anthony “Cheech” Marin, the Los Angeles-based film director, actor and screenwriter. Over the last 30 years Cheech Marin has supported the greatest Mexican-American artists of Los Angeles. Carlos Almaraz, Gronk, Harry Gamboa, Jr., Patssi Valdez, Frank Romero and John Valadez all feature prominently in his collection. 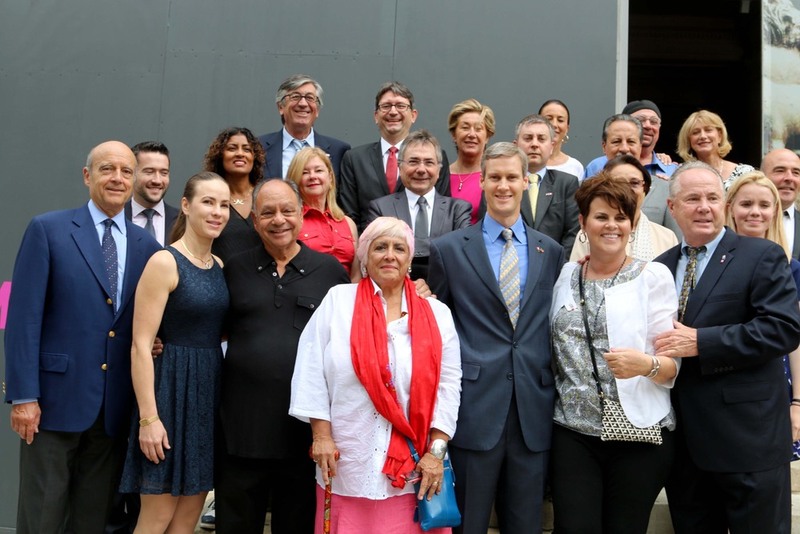 The Chicano Dream exhibition at the Musée d'Aquitaine was officially opened by Mayor of Bordeaux, Alain Juppé, Los Angeles Councilmember Tom LaBonge and Director of Musee Aquitaine, Francois Hubert. Also in attendance was Cheech Marin and John Valadez, Los Angeles mural artist. Kamilla Blanche, Mayor of Bordeaux, Alain Juppé and Councilmember Tom LaBonge arrive at the Museé d'Aquitaine.